Dear Oulu UAS Library Customers! 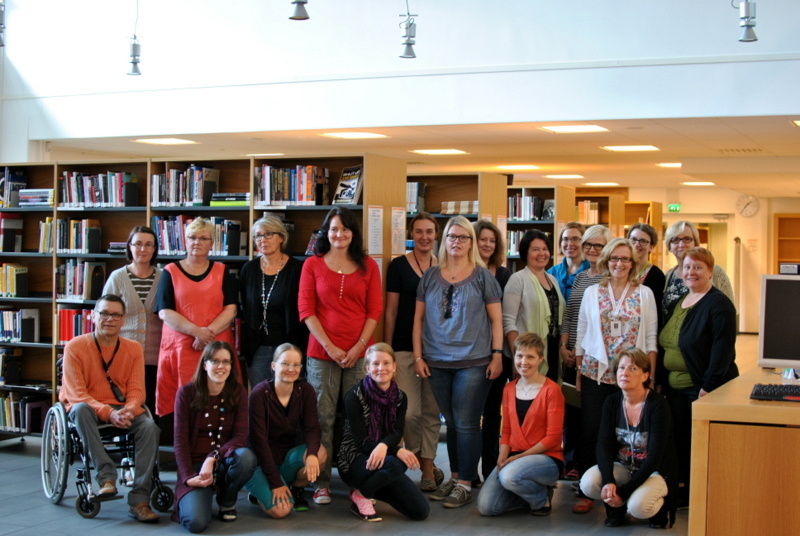 Few weeks ago, I was a guest of the Oulu University of Applied Sciences Library. It was really great to see different collections, new interiors (Lucky you Library of Health and Social Care!!! ), happy customers, even more joyful library staff and an atmosphere full of energy, respect and information. It was a great experience and hope to see you all again! Remember that library is one of the most important source of our culture. It’s a storage full of knowledge! I’m sending you a little bit of sun from shiny Poland!